Question of the day: to line or not to line? Line. Don’t try to fight it—wearing lip liner makes all the difference. There’s so much back-and-forth on whether lip liner is necessary or not, but the truth is it makes your lipstick application so seamless. We’re here to lay down the law on lip liners and let you know that they’ll make your pout look fuller (or smaller), amp up the staying power of your lipstick, and stop color from wandering outside the lines. You can use lip liner in many ways to enhance the overall look of your lips. You don’t have to splurge on a spendy lip liner, though. You can snag quality lip liners from your local drugstore that’ll look just as good paired with a fancy lip shade you treated yourself to. Plus, they come in colors galore. Once you find the best drugstore lip liner that complements your favorite lip shade, you’ll wonder how you ever functioned without it. And you won’t have to say RIP to your wallet every time you buy it. 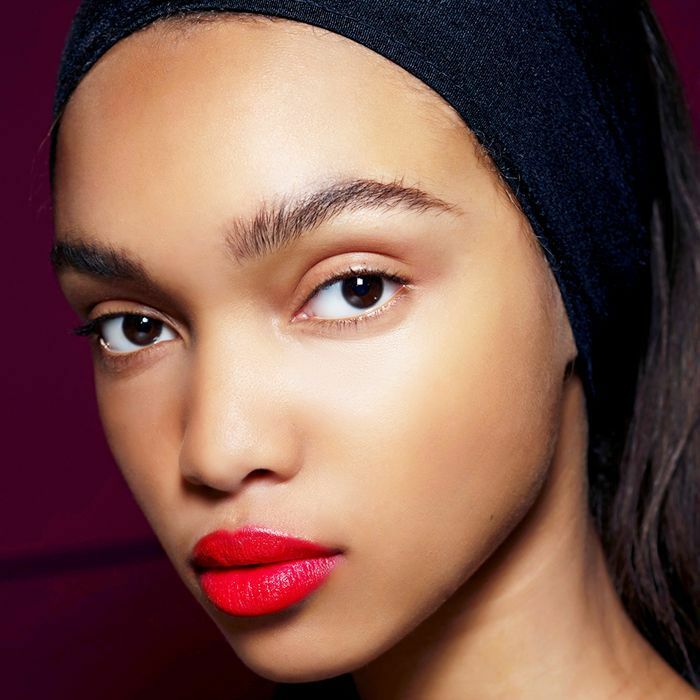 Scroll on for eight of the best budget-friendly lip liners you need to try now. What’s so great about this twist-up lip liner is that you won’t have to worry about sharpening it. You can add definition by simply outlining your lips, or you can use the soft blending brush on the other side to smudge your trace to blend it all over your lips or create a multidimensional ombré effect. This creamy lip liner comes in the palest pink to the deepest berry hues, so there’s definitely a shade for you. Even better? This baby comes with a built-in sharpener, allowing you to re-up whenever. You’re going to love this pencil because it truly lives up to its name: It’ll work its magic on your lips, eyes, and face. This universally flattering shade will make any lip color stand out even more because of its brightening effect and also works as a primer. 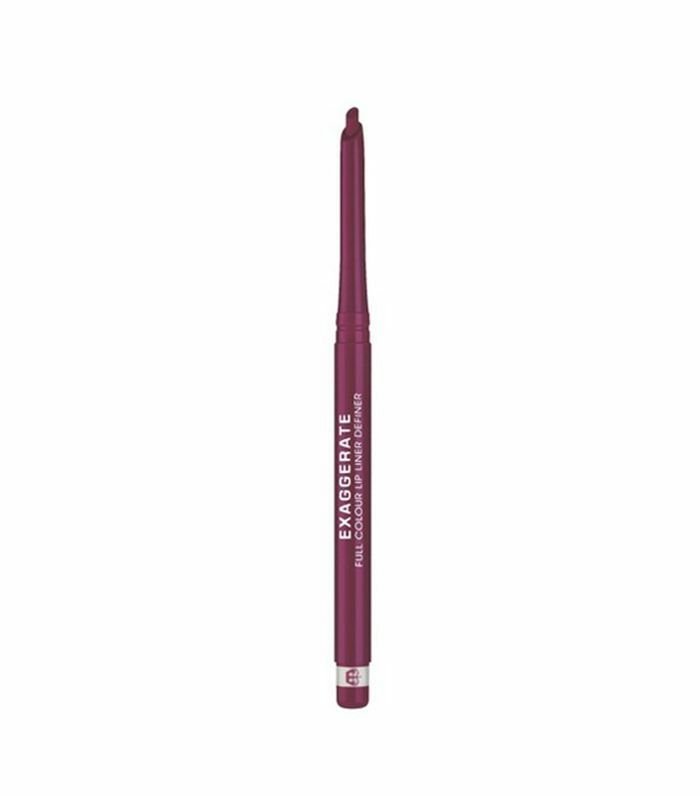 If you’re looking a little sleepy, swipe this pencil on your lower lash line to wake up your eyes a bit. You can also use it to spot-treat blemishes before applying concealer. 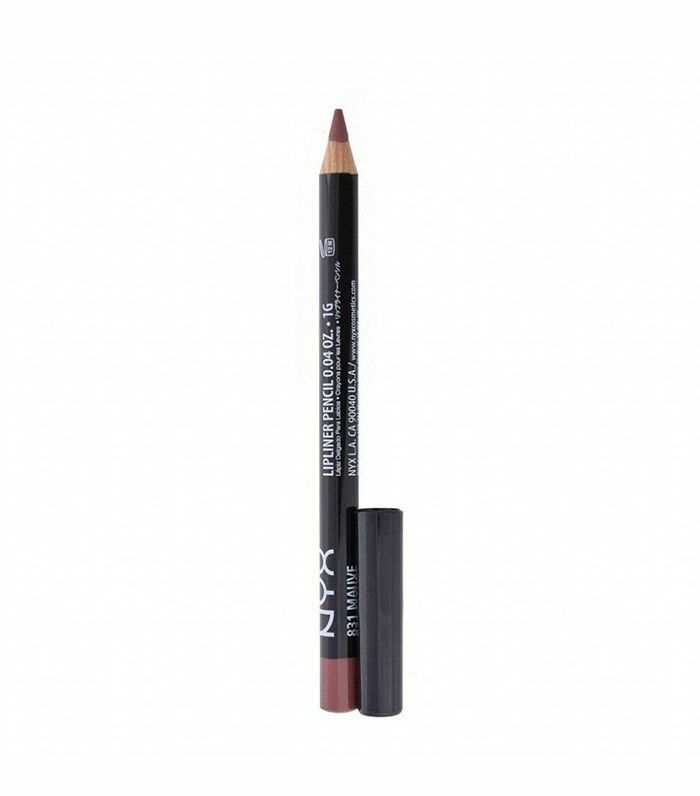 This liner is one of Nyx’s best sellers for a reason. 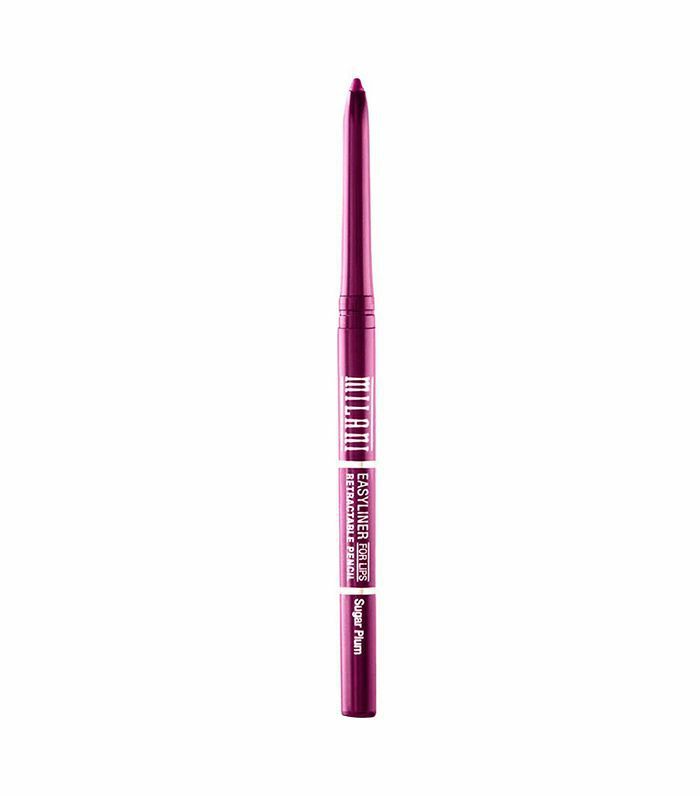 The teeny-tiny tip will create the finest line to give you that sharp definition you’re looking for. Your lips won’t get dry, either, since it’s formulated with coconut oils for extra hydration. 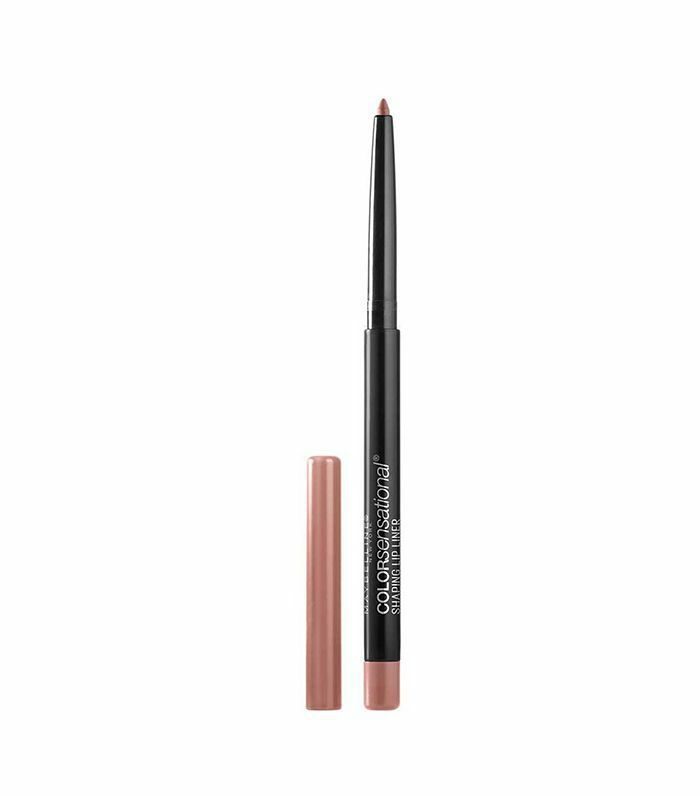 When you don’t want to rely on your lipstick to do all the work, opt for this highly pigmented lip pencil. The shades are gorgeous and will add even more depth to your lip color. Do you peep the precise point of this eyeliner, though? So good. 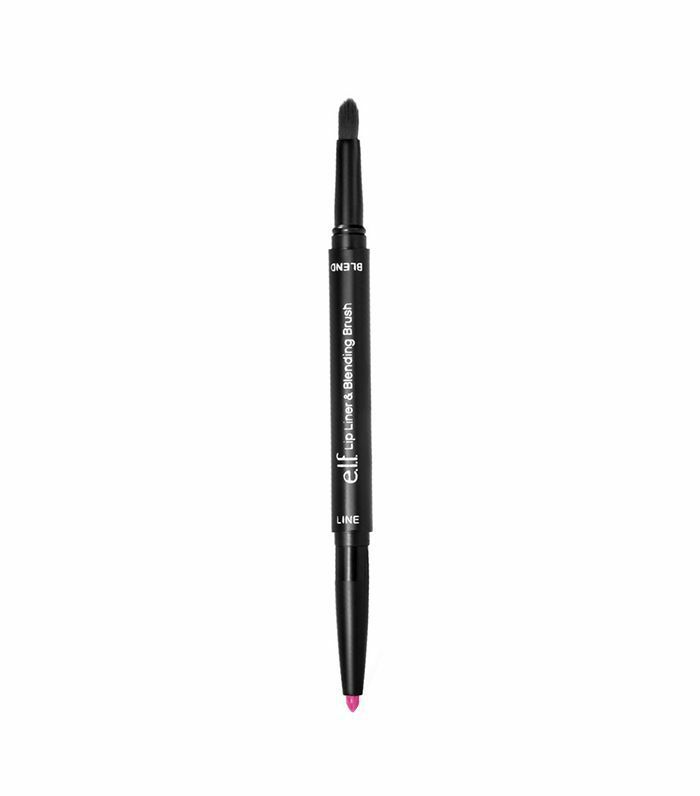 This gel liner will feel silky smooth on your lips, and it won’t budge for hours. No reapplying is necessary with this winner. Add some extra drama to your pout with this lip definer that’ll literally “exaggerate” your lips. 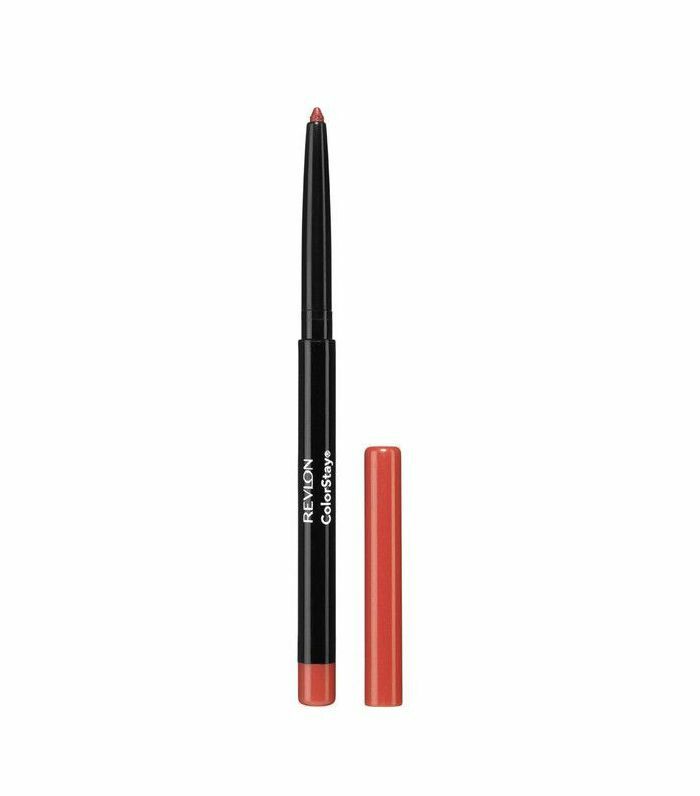 This lip liner is a beauty blogger favorite because the bright colorways look good with the boldest of the bold lip shades. Looking at your lips after a couple of hours and seeing the color bleed outside the lines is the worst, which is why you need a foolproof liner handy at all times. With Revlon’s Colorstay, it’ll literally lock in your lip shade and prevent any of that from happening for hours. Up next, learn exactly how to line your lips perfectly every single time.